Myrtle Potter is one of America’s foremost healthcare leaders and innovators. She has dedicated three decades of service and leadership to America’s most successful global healthcare companies. She has leveraged her vast experience with large pharmaceutical, biotechnology, consumer health, medical device and medical services companies to serve the needs of patients and consumers worldwide. Myrtle is the founder and CEO of Myrtle Potter & Company, LLC, a global life science advisory firm that was started in 2005. The firm’s clients include pharmaceutical, biotech, medical services, medical device and healthcare media companies. Myrtle Potter & Company has earned a reputation for devising novel strategies to increase the value of prescription drug brands and prescription drug portfolios. Myrtle Potter & Company also advises venture capitalists, investment bankers, private equity firms and government regulatory bodies. Myrtle was president and chief operating officer of Genentech, Inc. where, from 2000 to 2005, she helped steer the company through one of the most successful periods in its history. Genentech achieved record sales and earnings growth during each of the five years she led the company and sales grew more than five-fold to over $5 billion over the same period. Under her leadership the company launched seven breakthrough products including the blockbuster cancer treatment Avastin™, Xolair™, a novel treatment for severe allergic asthma. During her full tenure she served on the Executive Committee of the Company and co-chaired the Product Portfolio Committee which made all “go/no go” decisions for Genentech’s drug pipeline. Prior to Genentech Myrtle was president of Bristol-Myers Squibb’s $4 billion, 3500-person U.S. Cardiovascular and Metabolic business. In this role she led the launch of four drugs including the anti-platelet medication Plavix™, making it the fastest growing drug in the industry and setting it on track to be the largest selling pharmaceutical product in the world at that time. She was responsible for leading the commercialization of Pravachol™ and the Glucophage™ Franchise, both multi-billion dollar businesses. Prior to being named as president, she was group vice president of Worldwide Medicines Group where she led a team that redesigned Bristol-Myers Squibb Research and Development, resulting in a forty percent reduction in R&D cycle time. These methods devises by this team are still used today throughout the pharmaceutical industry. Myrtle began her biopharmaceutical career at Merck and Company, Inc. where she worked for fourteen years. During her tenure at Merck she established the new pharmaceutical company, Astra/Merck, Inc. Astra/Merck later merged with Zeneca to form the company AstraZeneca that currently boasts worldwide sales of $28 billion. Following that assignment she directed the marketing of the anti-ulcer medicine Prilosec™ and set it on course to become the largest selling pharmaceutical product in the world at that time and the first prescription drug to reach $5 billion in sales. She also managed the commercialization of the anti-ulcer medication Pepcid and Merck’s large portfolio of adult and pediatric vaccines. Her last position at Merck was vice president of an $800 million U.S. pharmaceutical business unit. Myrtle worked for Procter and Gamble Patient Care Products Division in sales and sales management from 1980 to 1982. Myrtle is currently on the board of directors of Rite Aid Corporation, Liberty Mutual Holding Company, Everyday Health, Proteus Digital Health and Insmed, Inc. She also serves on the board of trustees of The University of Chicago. Her prior board service includes Amazon.com from 2004 to 2009, FoxHollow Technologies 2007 to 2008, eV3 from 2007 to 2008, Medco Health Solutions from 2007 to 2012 and Express Scripts in 2012. Lastly, from 2006 to 2010 she served on the advisory council to the dean of Stanford Business School. Myrtle is an on-air business contributor and co-host for CNBC on a number of programs including Squawk Box, Power Lunch and Closing Bell. 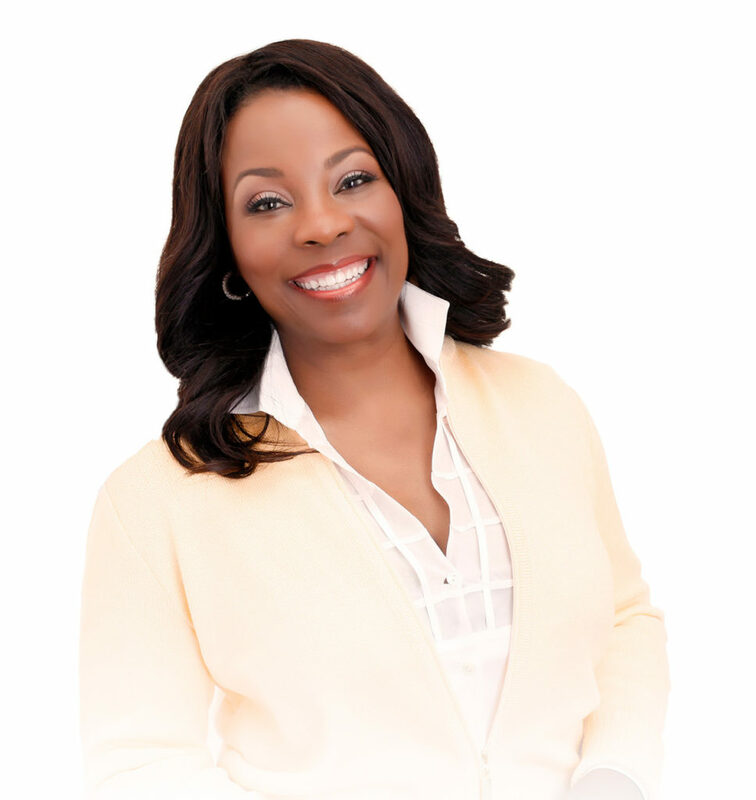 She is also a sought-after speaker on life sciences, healthcare and business leadership topics and is represented by the esteemed Washington Speakers Bureau. Myrtle was named to FORTUNE Magazine’s list of Most Powerful Women in Business on three separate occasions. Her business and healthcare leadership has been hailed by America’s most influential business publications, including BusinessWeek, The Wall Street Journal, FORTUNE Magazine, TIME Magazine, Forbes, Black Enterprise Magazine and Harvard Business Review. Myrtle is also referenced in more than twenty business and leadership books. Myrtle is a graduate of The University of Chicago.